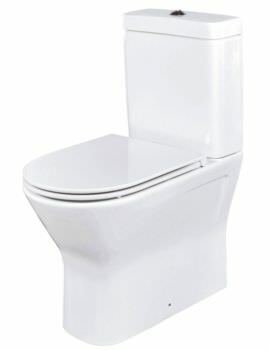 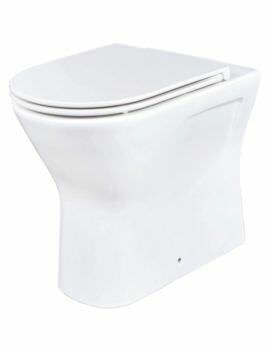 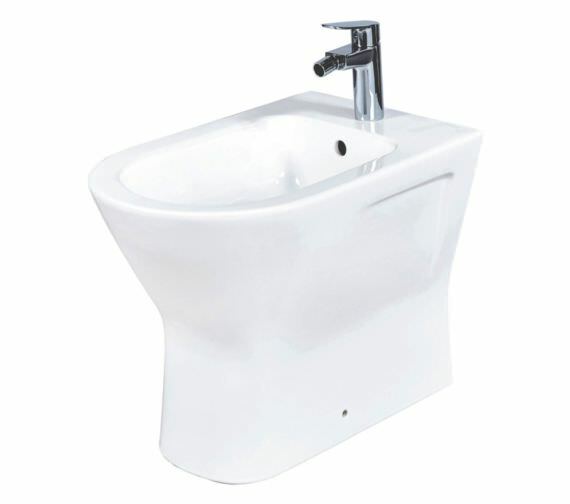 The Phoenix Amore Ceramic Bidet is a full, floor-standing unit that comes in a lovely white finish that is absolutely sure to fit in to any bathroom, modern or traditional. 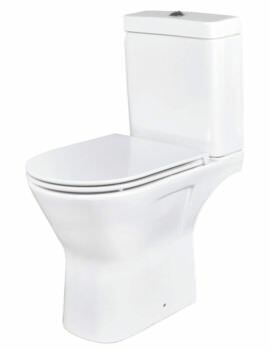 Constructed from a high-quality ceramic material that is remarkably strong and built to last, this product features a classically designed look and a comfortable height. 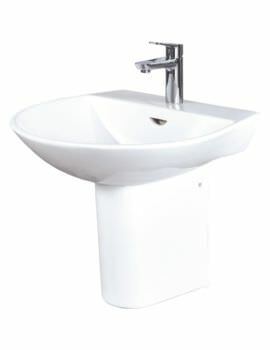 A unit that does not include the tap shown in the image, if a compatible tap is required there are several stunning options available separately to choose from. 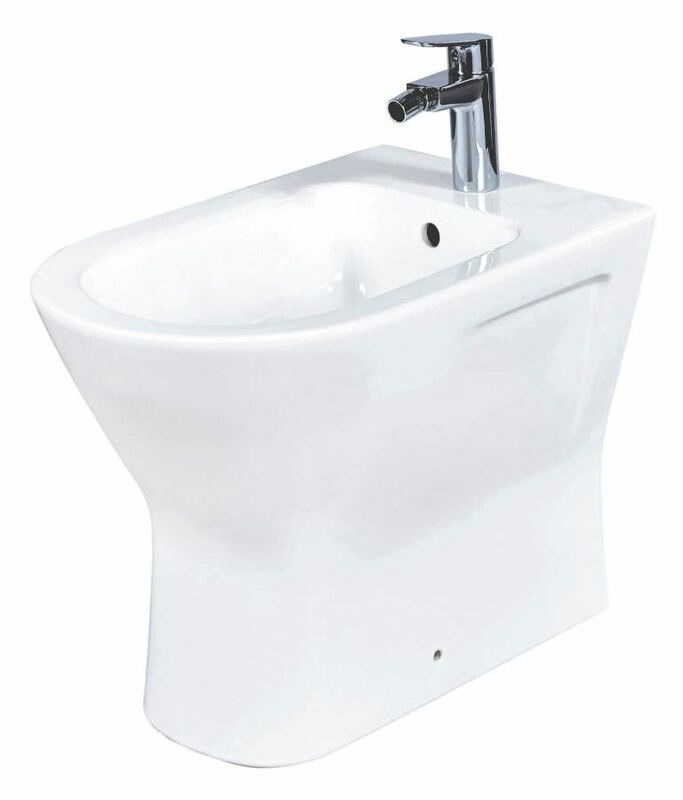 12 months guarantee from Phoenix against any manufacturing faults.